Put your paws in good hands with Your Canine Resource! Many ask, “When is the best time to begin training my puppy?” Your pup begins learning the moment their paws touch the ground, so they are never too young to being learning human language and structure. It is much easier to train in behaviors you wish to have from your pup, than RE-train once bad behaviors have set in. My goal is to set your pup up both now and in the future to be a well-adjusted “canine citizen” in and around your home! My extensive knowledge of the neurology of aggression and research-based behavioral modification procedures go into every custom training plan which is created after the initial assessment. Just as in our own health, dogs may show malnutrition through skin conditions, diabetes, arthritis, and other chronic ailments. They may also express it through such behavioral issues as growling, biting, chewing, nervous barking, excessive behaviors and more. Behaviors of this kind can alert me –holding certification in canine nutrition – to what holistic nutrients may be missing from their diet. You’ll receive recipes and food resources to help you help your pup. 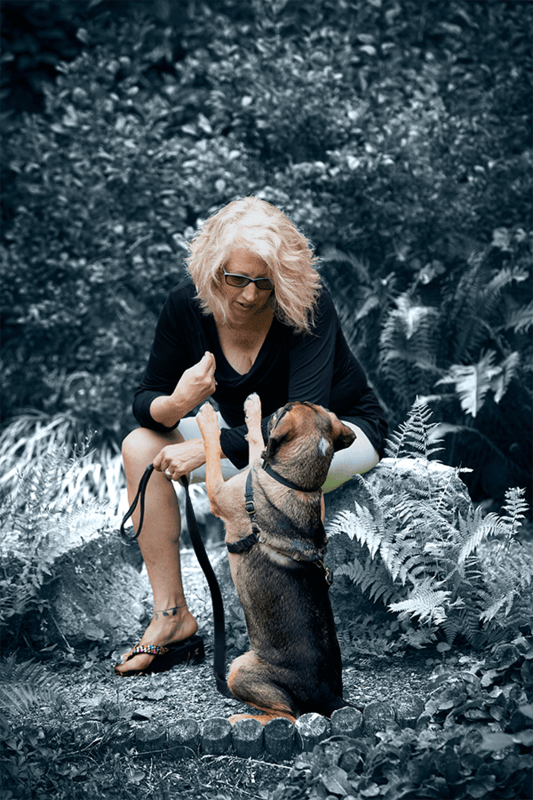 Training is an ongoing process of growth and understanding between you and your canine companion. In the privacy of your home, or outdoors in the greater Olympia area, you and I together will examine how each interaction with your dog builds upon and enhances desired behaviors. Address training issues miles away with video technology! I offer distance training via Skype and Google Hangouts. Or try one of my canine behavior, training and nutrition workshops. WHY CHOOSE Your Canine Resource? I offer Lifetime Support to issues covered in behavior modification sessions with your dog and puppy training. Many factors contribute to dogs behaving in ways that don’t work in the human world. It’s important to factor these in while we’re modifying the less desirable canine behaviors. 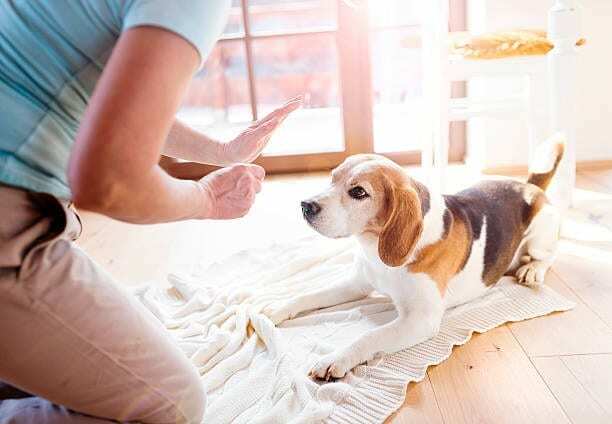 My approach looks at the health of your dog, the past reinforcement value of the behaviors, and the environment where your dog learns optimally. My unique, holistic approach helps dogs succeed. I employ only pain-free, humane behavior modification and puppy training techniques. Everything I do is rooted in behavioral research – I never use fear or coercion as a vehicle to learning. 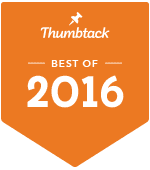 Voted THUMBTACK BEST OF 2015 and 2016 in the canine behaviorist and dog trainer categories. Watch for my long anticipated book, Your Dog Can’t Do Anything Wrong! available February of 2019. Before Patti, we felt hopeless about our dachshund’s behavior. Last year, we adopted a miniature dachshund from an environment where she had received no guidance or training as a puppy. When we brought Melon home, we quickly realized that she could barely tolerate being around strangers. She was extremely scared of people, slow to trust new humans, and she would bark non-stop at anyone who came into her environment. We also knew that in 7 months, we’d be moving from the mainland of the U.S. out to Hawai’i, and our little dog needed to be able to be taken through the airport without making a scene, and would need to be completely quiet in her soft crate for 6+ hours so that we could transport her in the cabin of the airplane. At first, we were pretty hopeless about the situation with this dog, but we stuck to months of training with Patti’s help. Patti assisted us in crate training Melon, putting a stop to her demand barking, and helping this little pup manage her social anxiety so that she was finally able to go to the bathroom with people and distractions around her. When the day came for our move to Maui, Melon didn’t make a peep in her crate, and she even went to the bathroom in the designated dog potty spot in the airport! 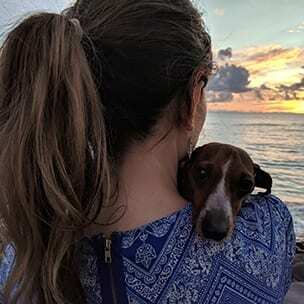 We are so glad that we didn’t give up on this wonderful and lovable dachshund. She is now happier than she’s ever been, joins us on our outdoor adventures, rides in boats, and is no longer startled by surprise noises like she used to be. If you have a dog whose training feels like an impossible project, I hope you will first seek out Patti’s support. It works, and Patti one of the reasons we now get to enjoy life with this sweet mini dachshund named Melon. Is Your Dog growling, biting, scaring people? Don't give up! Your Canine Resource can help.